Car leasing can be really confusing, especially to a first time leaser. 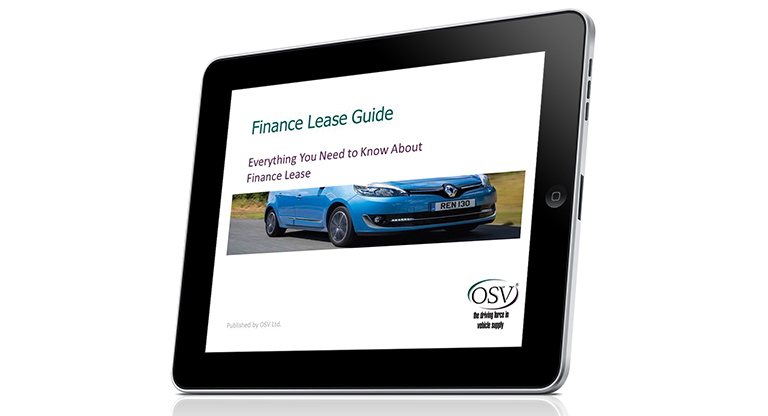 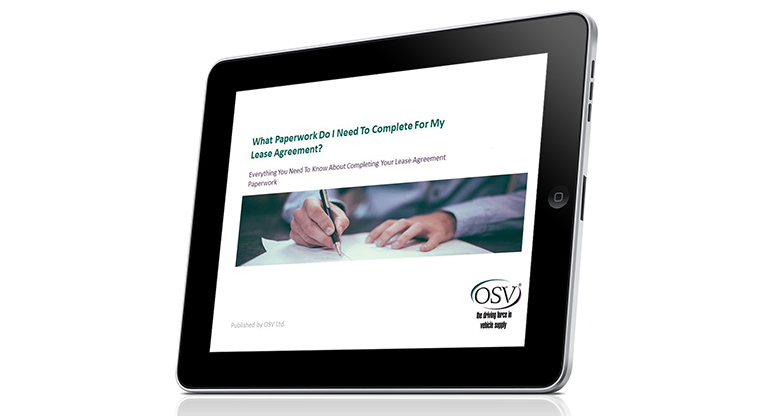 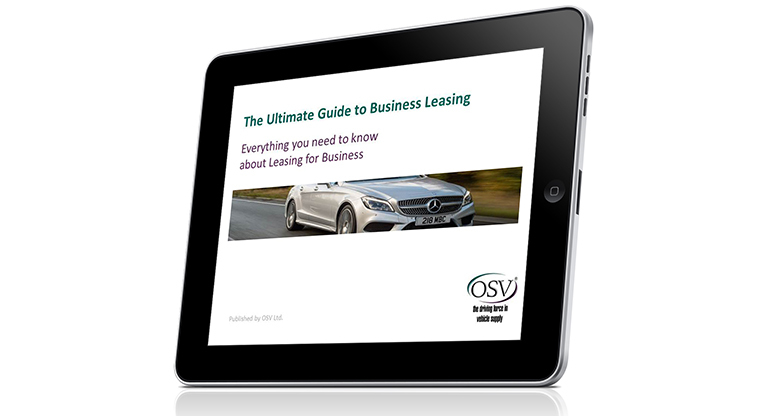 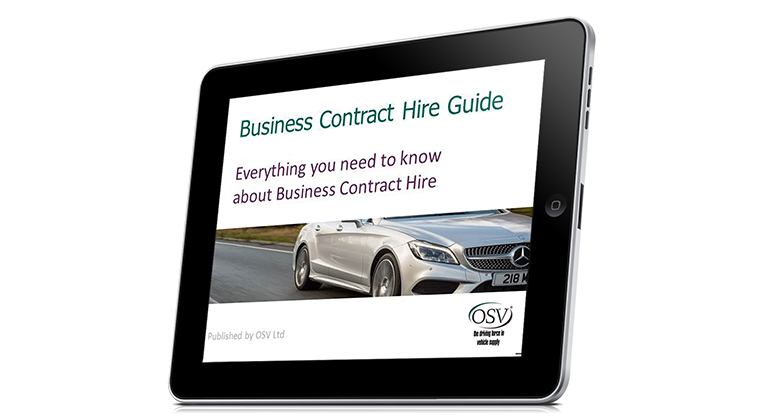 That’s why we’ve put together this collection of guides and downloadable content for you to use as a source of knowledge when embarking on your leasing journey. 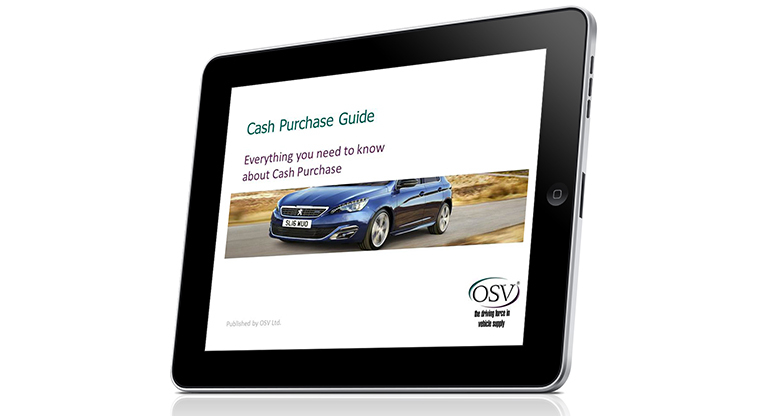 If you have any requests for a guide to be made, or you’d like even more information on anything we’ve already got, feel free to contact us online or by phone on 01903 538835 and we’ll be happy to add more information here.